Revel in me...: God heard my prayers. 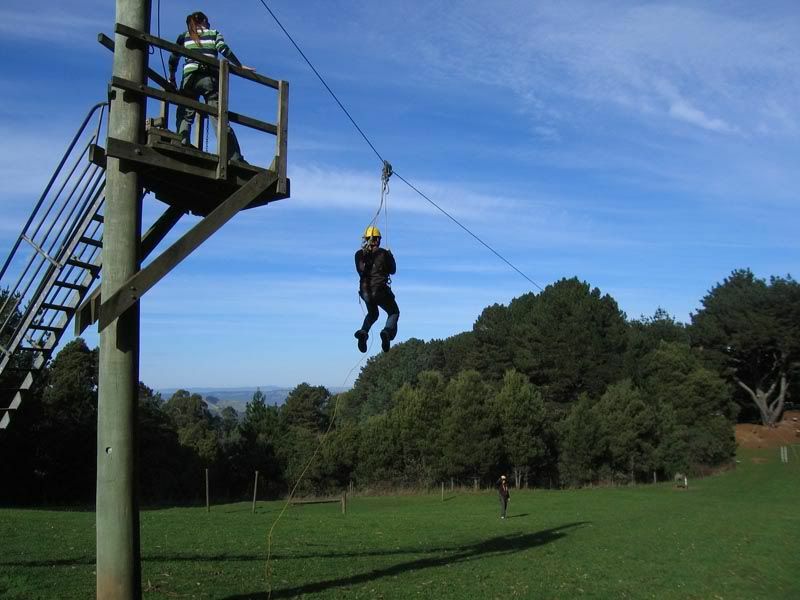 There is a standing joke in my family that I have so much clothes (notice I used 'much', and not 'many') in my room that the only way to get into my room is by hanging onto a wire ala flying fox. There is also the joke that my mom will eventually kick me out of the house. Or that she will throw all my clothes away one day when I am not in. At least, I hope she is joking. So when I saw Michelle yesterday, she was the vision of salvation. A guardian angel to the rescue, haha. 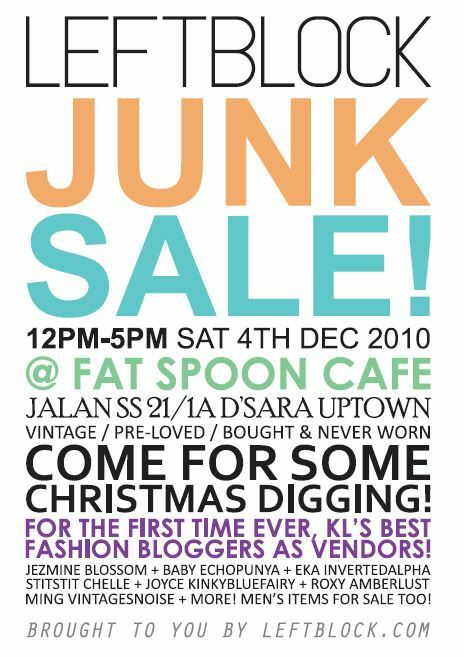 Michelle and Joyce is throwing a junkyard sale this coming Saturday (4 December), whereby invited vendors will be selling pre-loved/ vintage clothes! Please make that day free and drop by! est: Please please please do come! And don't need dates! Men are a hassle when it comes to shopping, haha! Did I go to Australia??? The biggest ____ I have ever seen. I could do a split in these. I was away on a treasure hunt. Give him a hand of applause. I may or may not be cursed. All I can think of is you.